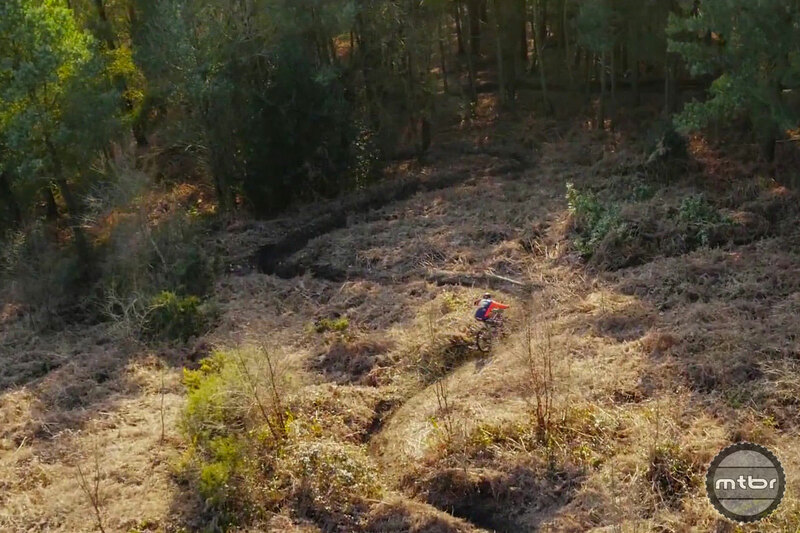 The perfectly executed trails of Surrey, England. One of the most simple pleasures in mountain biking is just waking up in the morning, gearing up, and heading out to your local trails. 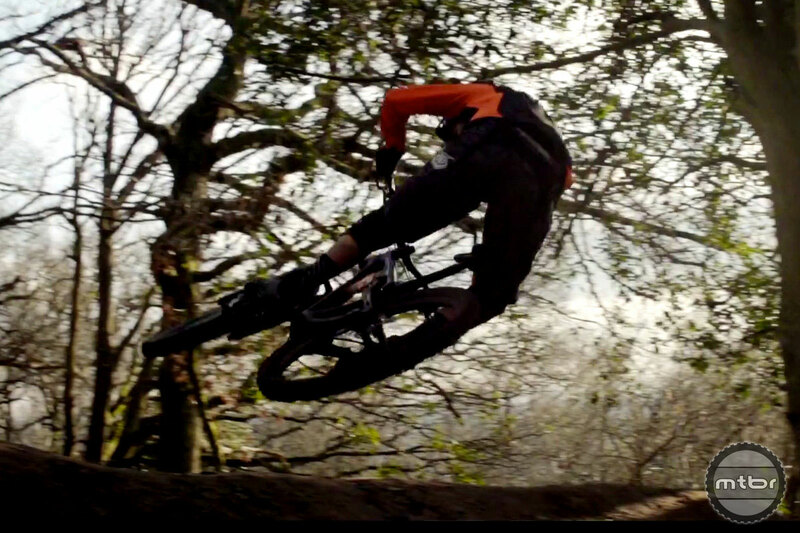 For Brendan Fairclough, that means hopping on his Scott Genius 700 and heading out into the Surrey Hills. This is mountain biking. 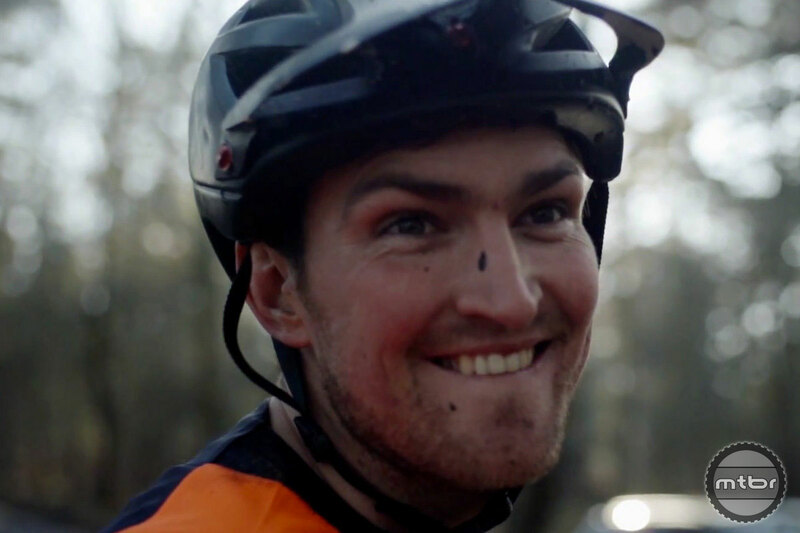 One of favorite videos from last year is this follow-cam mounted on Thomas Vanderham, as it displays the artistry of Brendan Fairclough on the Whistler trails. What is your local jaunt like? Tell us in the comments below! Great vid of a great area. I have always wanted to come over to the Surrey Hills and ride. Thanks for sharing.